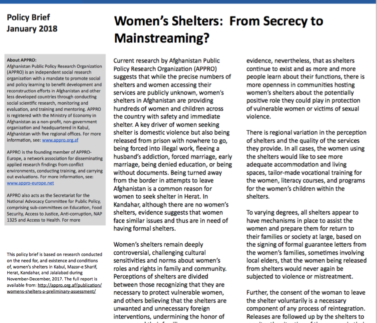 Women’s Shelters: From Secrecy to Mainstreaming? 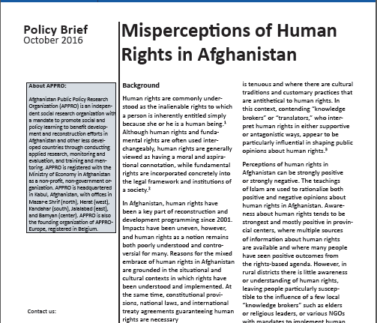 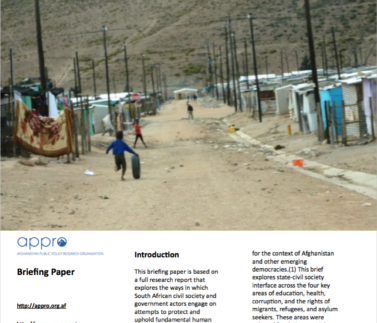 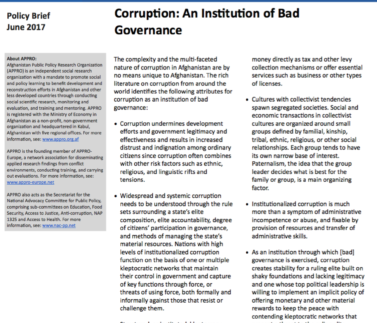 Conflict and Fundamental Rights: Can Afghanistan Learn From South Africa? 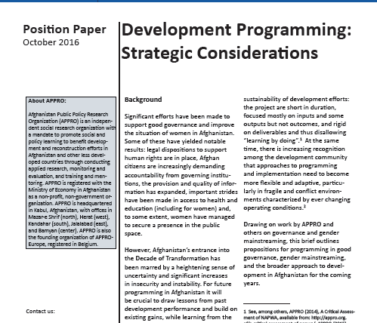 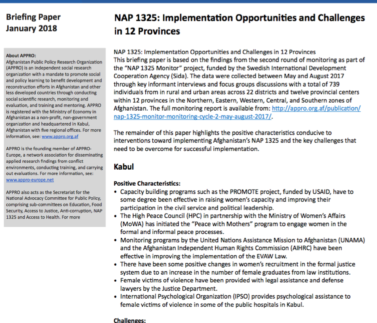 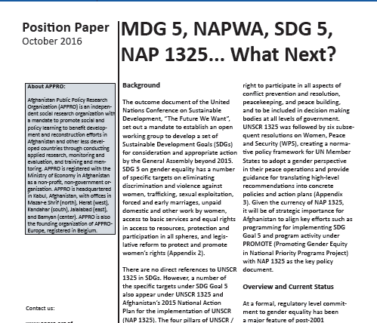 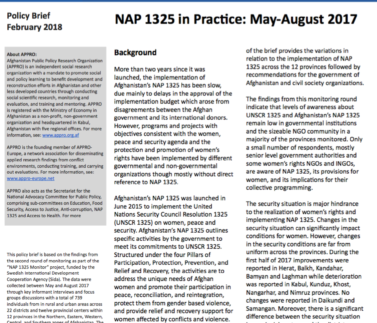 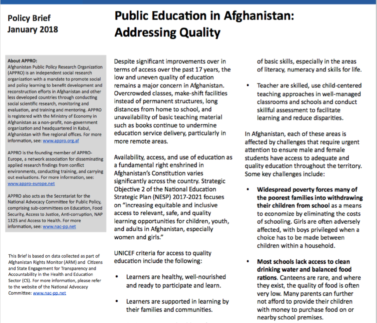 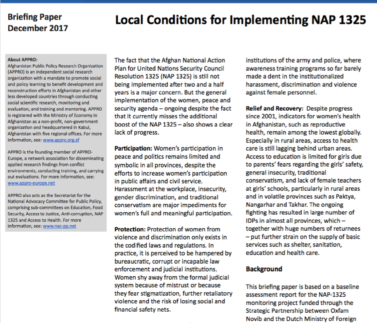 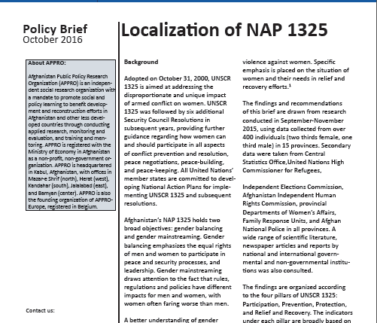 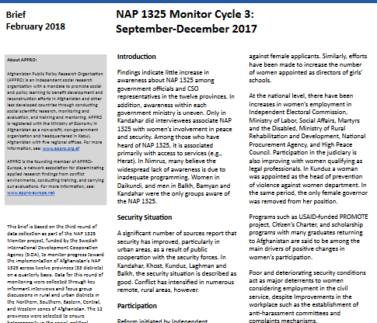 Position Paper: MDG 5, NAPWA, SDG 5, NAP 1325… What Next?